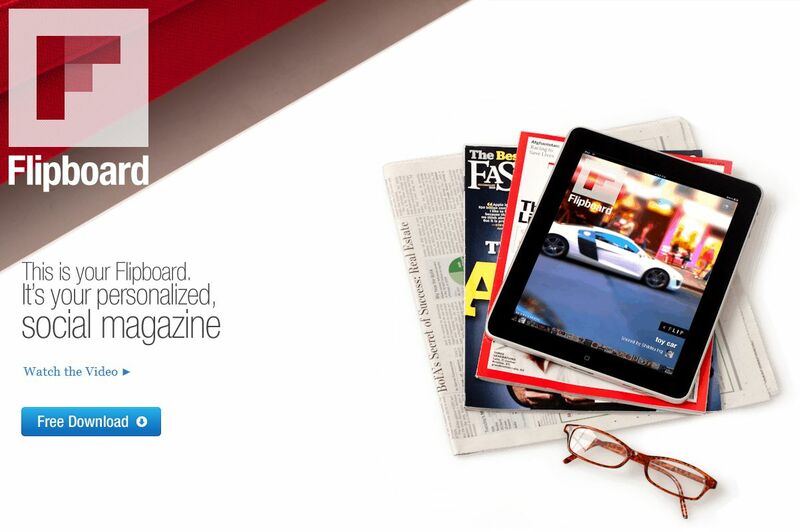 I’ve been known to recomend people to download Flipboard as their first iPad app and they’ll be hooked! Everytime someone uses it, they want an iPad, well due to the popularity gained from their amazing iPad app, Flipboard was released for iPhone, leaving the Android users in the dark… UNTIL NOW! Flipboard has been working on an Android version for a while now, and recently there has been a leak (thanks to XDA)! So if you’re interested in trying it out, just hit the download link below and launch the apk (Android’s installer should then open up). Now keep in mind, the app is currently buggy since it’s still in development. You will see some slow speeds and possibly even force closes, but you can tell it’s on the way which is exciting. Oh and this is for phones only, it’ll work on tablet, but it’s just the mobile version blown up, I’m sure a tablet version is on their road map, so just wait and you’ll be good to go! that OTA updates were sent out after the leak, I’m assuming nobody at Flipboard is upset about it… however if you’re a flipboard employee and for some strange reason you do want this removed, just send me an email!